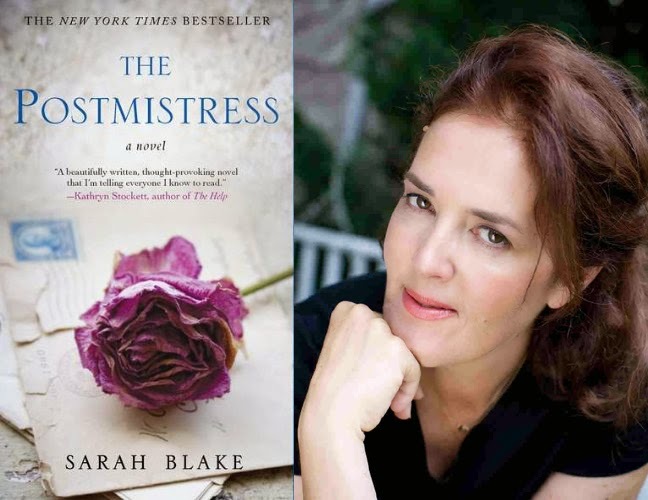 In April our adventures in reading will lead us to ponder the legal and moral dilemmas of "The Postmistress" by Sarah Blake. The New York Times review says the author "has coaxed forth a book that hits hard and pushes buttons expertly... galvanizing social issues in the service of a well-wrought tear-jerker," and that the novel is "crammed with talking points," which is precisely what we love in the CCR Book Club! Where: Via Giulia area -- exact address sent to confirmed participants by email.